4 I saw thrones on which were seated those who had been given authority to judge. And I saw the souls of those who had been beheaded because of their testimony about Jesus and because of the word of God. They had not worshiped the beast or its image and had not received its mark on their foreheads or their hands. They came to life and reigned with Christ a thousand years. 5 (The rest of the dead did not come to life until the thousand years were ended.) This is the first resurrection. 6 Blessed and holy are those who share in the first resurrection. The second death has no power over them, but they will be priests of God and of Christ and will reign with him for a thousand years. It sounds like this is referring to the rapture. However, it sounds like there will be more than one of these resurrections. Looking at the passage you quoted, it seems pretty clear that there are two resurrections. The first resurrection is the resurrection of the righteous, while "the rest of the dead (the wicked) did not come to life until the thousand years were ended." It doesn't look to me like it's saying anything about the Rapture; merely that those who were righteous in life will be resurrected quickly and be able to "be priests of God and of Christ and... reign with him for a thousand years," while the wicked remain dead until the second resurrection, at the end of the Millennium. According to Revelation 20:6ff, those resurrections are about a thousand years apart, framing the "millennial" (1000-year) period. ..."These are they which came out of great tribulation, and have washed their robes, and made them white in the blood of the Lamb." The event occurs after the sixth seal is opened and before God's wrath is poured out on the earth. Notably, the events of the first six seals parallel the events foretold in Matthew 24 -- in the same order! the resurrection is like an harvest all the crop is not reap at once, but at different intervals. So it is with the resurrection of the dead Christ is the first fruit unto the lord Lev 23, 1cor 15:20-23, with a space of approx. 2000 years next will follow the church with old testament saints 1Tess4, 1cor 15 51-56, Phi3:20-21, job19:23-27. The Bible only states two Resurrections, one for the Righteous in Christ[Rev. 20:6], and one for "Death and Hell" [Rev. 20:11-15]. There are no explicit scriptures to support multiple Raptures or more than two Resurrections. My theory for the reason some make up multiple raptures is because of Rev 20:4-6 including Tribulation Martyrs in with the First Resurrection. Reason being is that you can't have a Pre-Tribulation Rapture if the Martyrs that refused to worship the Beast and his Image, and refused the Mark of the Beast, and stood up for the Word of God, are Raptured along with everyone else. Not the answer you're looking for? 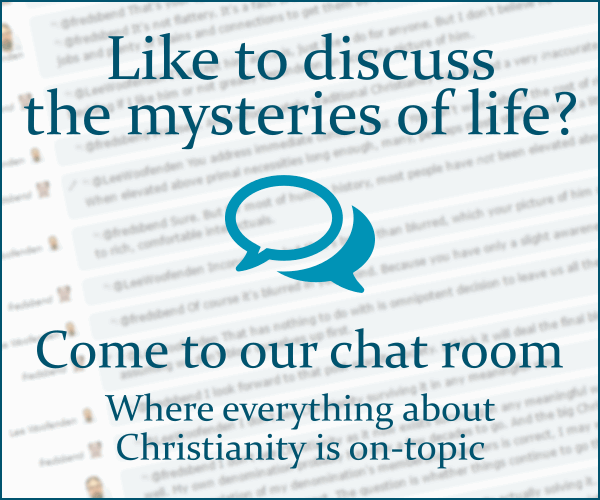 Browse other questions tagged exegesis eschatology revelation resurrection rapture or ask your own question. What are the differences between the different millenialisms? What's the Biblical basis for the rapture? Does The Revelation chapter 20 tell us that the Rapture will take place after the millennial reign of Christ? What is the First Death? What is the difference between the first and second resurrection in the book of Revelation? Who populates the Millennium as mortals? When will the Millennial Reign prophesied about in Revelation 20 take place? According to reformed theology, who or what will the saints reign over during the millenium?